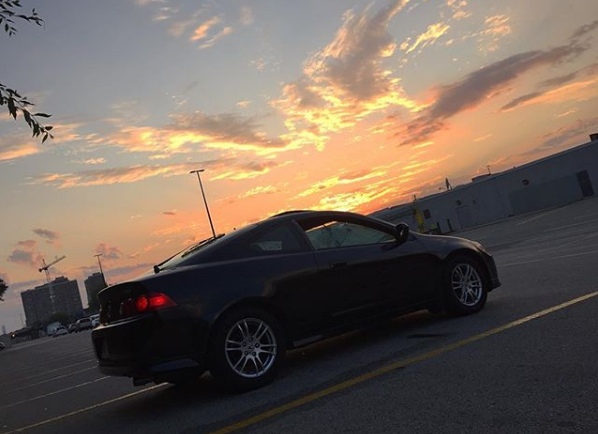 I've had my 2005 nhbp premium rsx for almost 2 years now (Mid sept 16') with about 258k and she still running good since I bought her(223k). Hoping to get somethings done sooner or later to make my dd more fun for those night runs but for now she's fully stock. Looks good man welcome to the forum. Any plans for her? what directions you looking to take, more show or more go? It will be her birthday this 17th & I'm leaning toward getting a nice exhaust for her and maybe a CAI or possibly coils but not to sure I should go that yet, maybe after winter. don't think I plan on anything crazy since its my first car and only car atm, I def want to one day see how it is on the track but aside from that as long as its a fun DD I'm good. Hey. What is the thread for replacing the serpentine belt? Needing to replace mine.